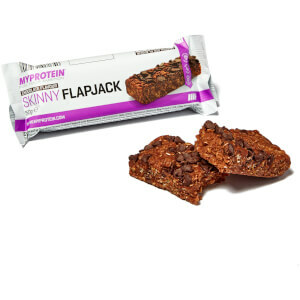 Delicious and crispy, these are perfect for a high-protein treat throughout the day or around training. They’re made using isolate whey crisp balls covered in milk chocolate — making them a great snack when on the go and looking to increase your protein intake. 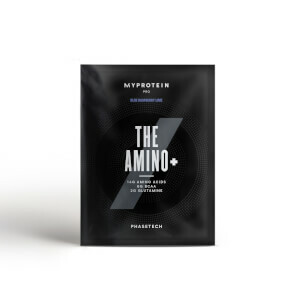 Protein Choc Crispies also give you an amino acid boost — these naturally occur in our high-quality isolate protein which helps to build and repair new muscle,1 helping you get back to the gym session after session. When to enjoy Protein Choc Crispies? 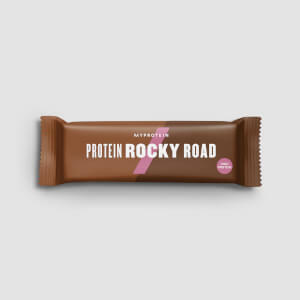 Ideal as a convenient snack throughout the day, or for a protein hit after training, Protein Choc Crispies are a real treat for any fitness fan. What to enjoy Protein Choc Crispies with? Protein Choc Crispies are perfect for a quick treat, but to get even more protein into your diet, try a shake of our Impact Whey Protein — Europe’s number one selling whey. Store in a cool dry place, away from direct sunlight. Consume as part of a balanced diet and a healthy lifestyle. Make sure you drink plenty of liquid every day. Do not use as a sole source of nutrition. Suitable for vegetarians. 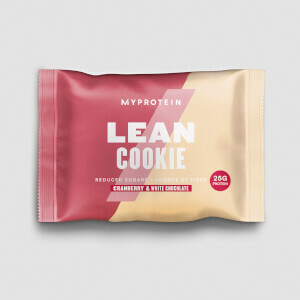 Chocolate Flavour: Milk Chocolate (53%) (Sugar, Cocoa Butter, Cocoa Liquor, Dried Skimmed Milk, Milk Fat, Whey Powder (Milk, Emulsifier (Soya Lecithins)), Whey Protein Isolate (Milk), Rice Flour, Emulsifier (Soya Lecithins).